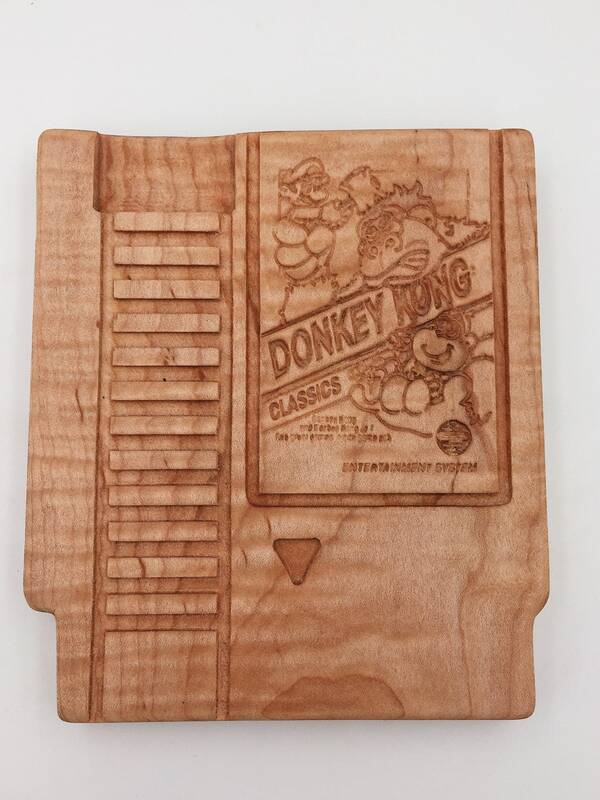 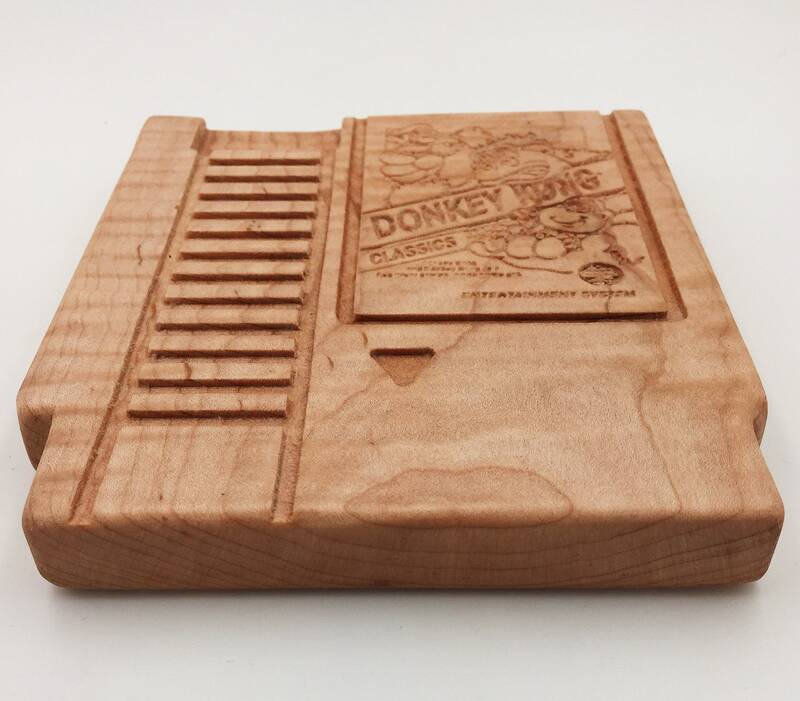 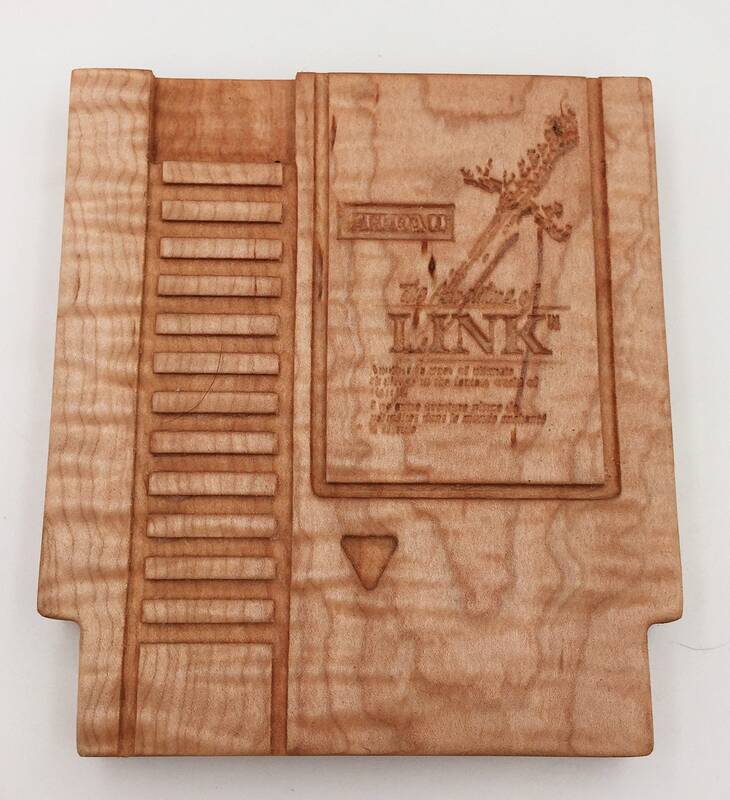 Retro Game Cartridge Bar Cutting Board. 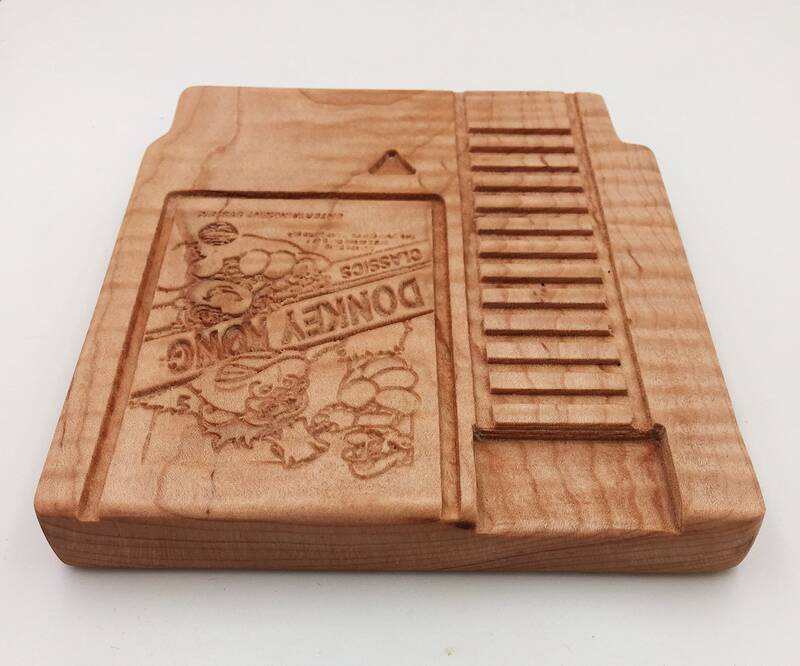 Custom Made To Order! 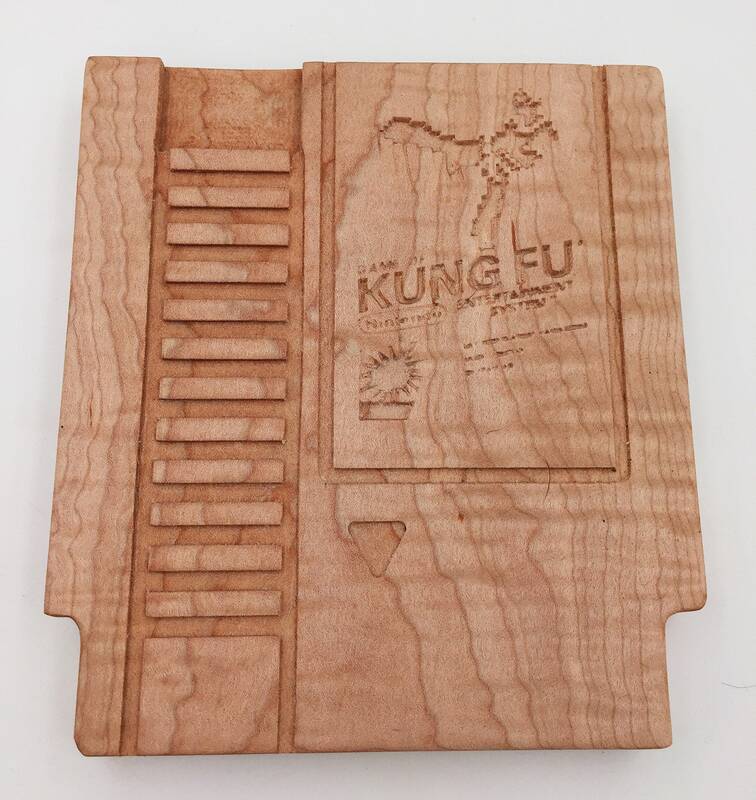 Custom NES cartridge inspired cutting board, with just about any game graphic you want carved into the top! 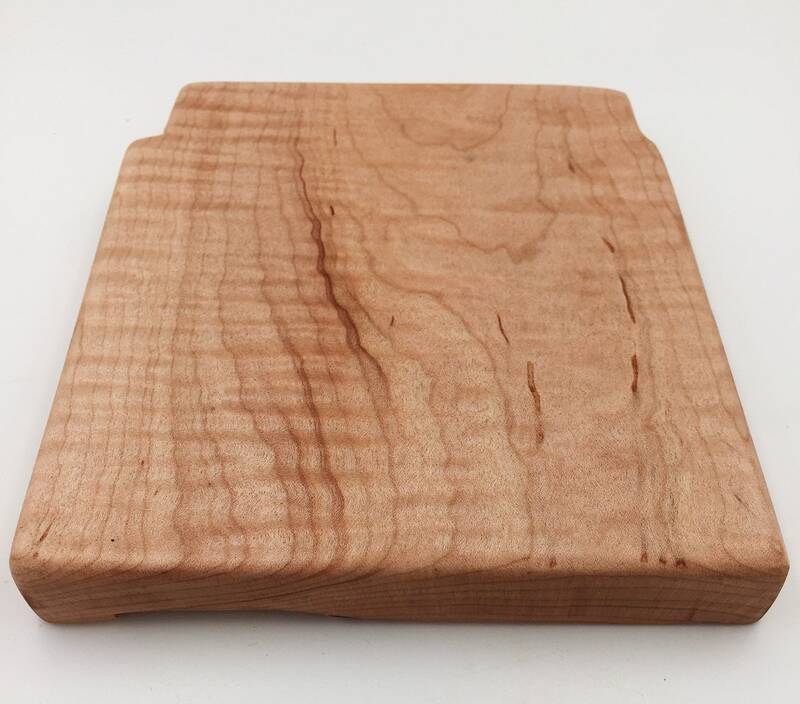 These are made from a beautiful curly hard maple and made to order in 7-10 days. 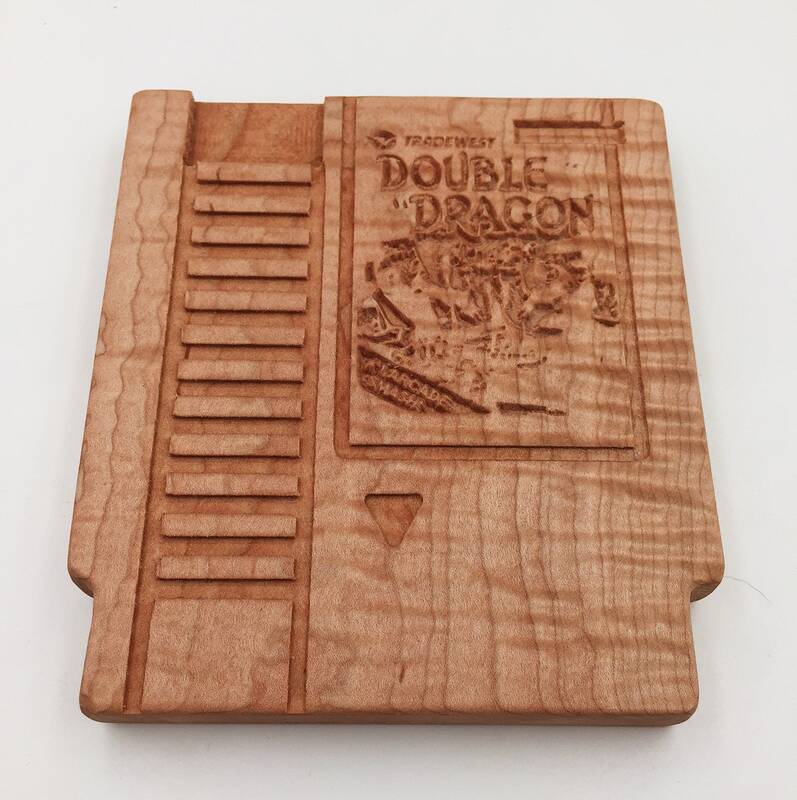 Each one measures roughly 8” x 6” and .75” thick. 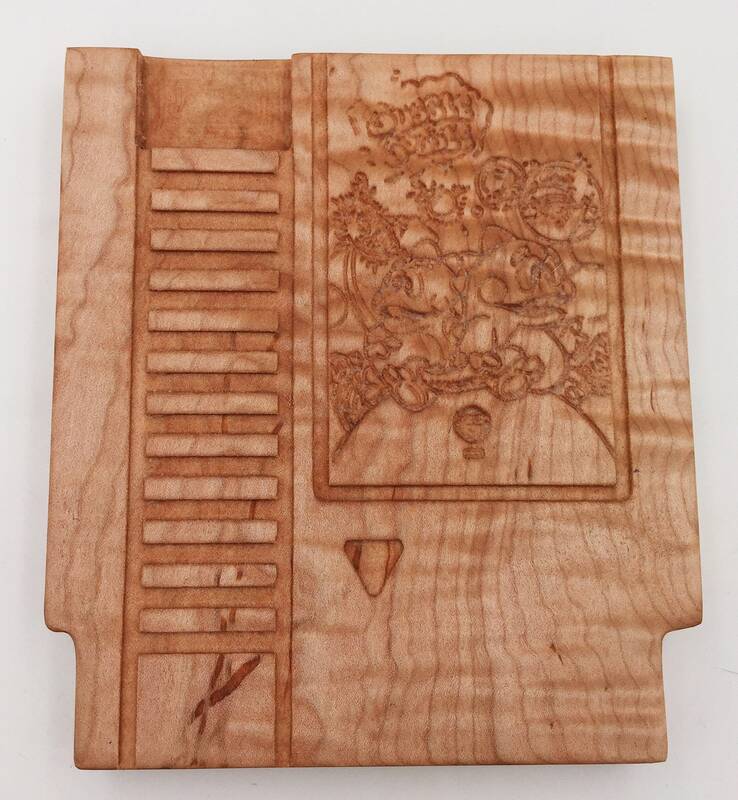 Please specify in the comments at checkout what graphic you would like (if any).